Are you hoping to build your own business online? It is always a good idea to have your very own business. However, keep in mind that it is fun but challenging at the same time. You will have to keep in mind that starting your business can be very tricky. It involves a lot of trial and error. However, if you want to minimize the chances of failure, then perhaps, you want to stick to these effective strategies. The very first thing that you have to worry about is having your very own website. But today, having your own website isn’t the only thing that you will have to worry about. You will also have to take into consideration how it is viewed in the different devices. Is it used seamlessly in a mobile phone? Can it be seen seamlessly on a tablet? These are just some things that you will have to know. Next, you also have to consider if the elements are arranged the right way when used in a different device. 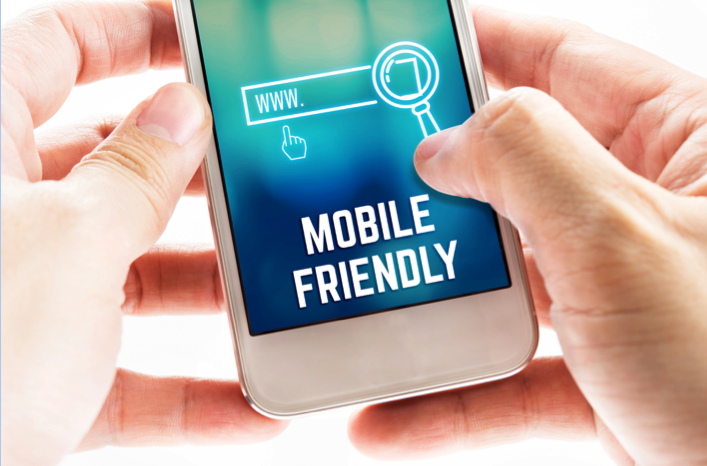 It isn’t enough that you have a website that adjusts according to the size of the screen. Next, you will need to have the right social media platform. There are some companies that don’t need to have an Instagram account. On the other hand, there are those businesses that would need Facebook, Twitter, and Instagram. Next, you will need to have the right voice whenever you are going to be present online. You want to make sure that you have people to recognize your voice online. 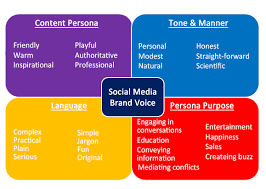 In some instances, it is even wise that you know your branding in order to have the right voice on social media. You have to be careful about what you share online. 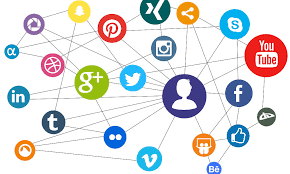 You have to understand that it is quite common for a lot of brands do not know what to post online because they don’t have an idea about their company’s branding. 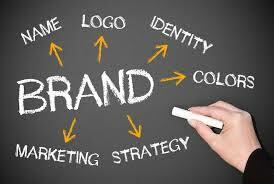 You have to understand that branding is crucial mainly because it is your company’s identity. Sharing things that are not in line with your company can be detrimental in the long run. Content is key in order to get the attention of your niche. 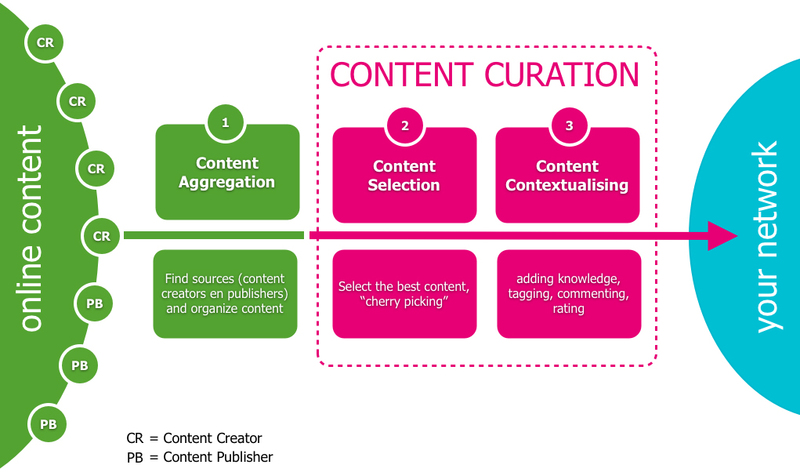 In addition to this, you can also build the reputation of your company by having the right content. And most of the time, it is imperative that you also hire a copywriter who is dedicated to this type of work. If not, you may not be able to get the best results. Keep in mind that copywriting is a serious matter. 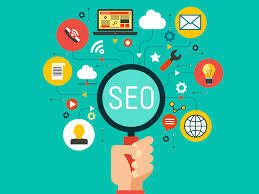 You need to also take a closer look at your SEO. Not being visible on the first page can be tricky. You may actually lose your traffic in the long run. It is important that you are going to be active online if you want to be successful in your online business. However, keep in mind that it is easier said than done. These are just some of the most common strategies that you can use to get the success that you want.